WOW! What a great opportunity! 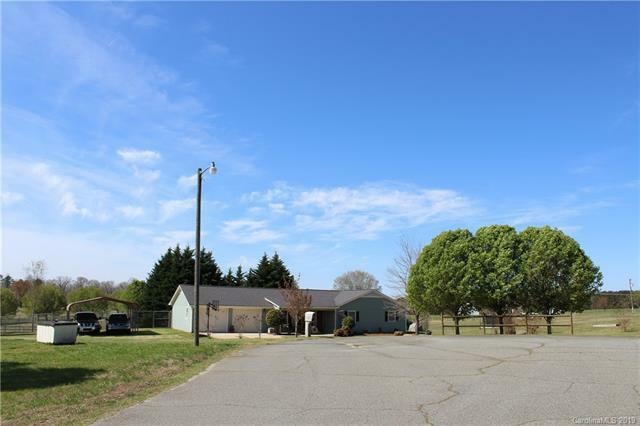 This 3 bedroom 2 bath ranch sits on over an acre of land, in a quiet cul-de-sac, with a huge fenced yard in Ellenboro conveniently located near HWY 74! At the end of Vanity Ln, the beautifully landscaped front yard welcomes you home! 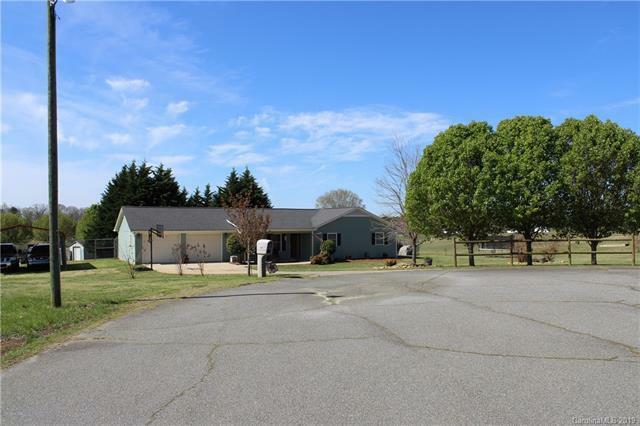 This home has been well maintained & offers a 2 car garage, a 2 car carport, & an above ground swimming pool for cooling off in the summer. 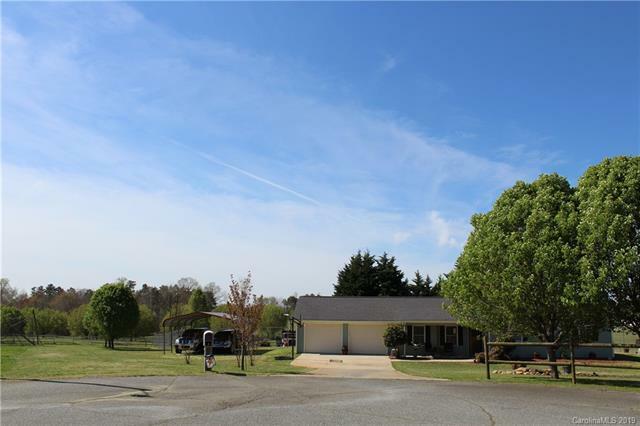 Property has served as a great family home - The open kitchen / living / dining room floor plan functions very well for the family. Down the hall, a Master bedroom with a full bath; 2 more BR's (currently decorated for children!) & another full bath flow well for the family. A large laundry room & pantry are off the kitchen; the dining room exits through French doors onto the patio, which overlooks the pool & surrounding deck. 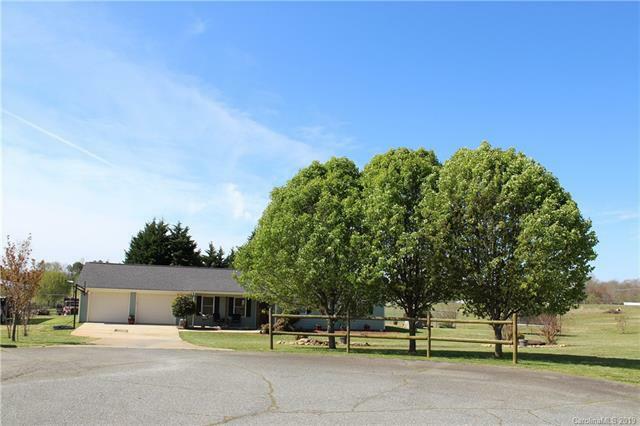 A Large Fenced Yard, that looks out over a horse farm, is great for pets, children, gardening, & more! Don't let this opportunity pass you by!! Agent Owner No Financial Info CashConventionalFhaUsdaVa HOASubject To None New Construction No Residential Type 1 Story Sewer Septic Installed Special Conditions None Water Public Water Zoning Res.